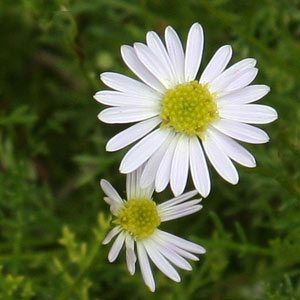 An Australian Native the Brachyscome multifida, or the Cut-leaf Daisy, is a hardy perennial. It makes a dense, ground cover to 40 centimetres. Pink, mauve or white flowers in spring and summer. A great plant for rockeries. Available from wholesalers in a number of varieties mainly differing in flower colour. It is a plant that attracts bees, butterflies and other insects to the garden and can be mass planted as a low care plant. Growing well in sandy soils as well as well drained loamy soils it is frost tolerant and very drought tolerant. Spreading over. 3m, plant at around 20cm apart for a dense cover. Useful in commercial landscaping projects, seaside plantings and for underplanting container grown plants.